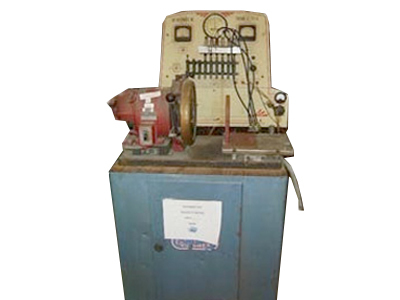 The assortment of Tekson Magneto Test Bench (Custom Built) is developed using advanced methods and latest technique. These products are widely used for testing HT coil, CDI & regulators that are failed after some functioning of the vehicle. Furthermore, these are available in two models that are fixed speed and variable speed. To complete the diverse needs of our patrons, we provide these products in line with their specifications.